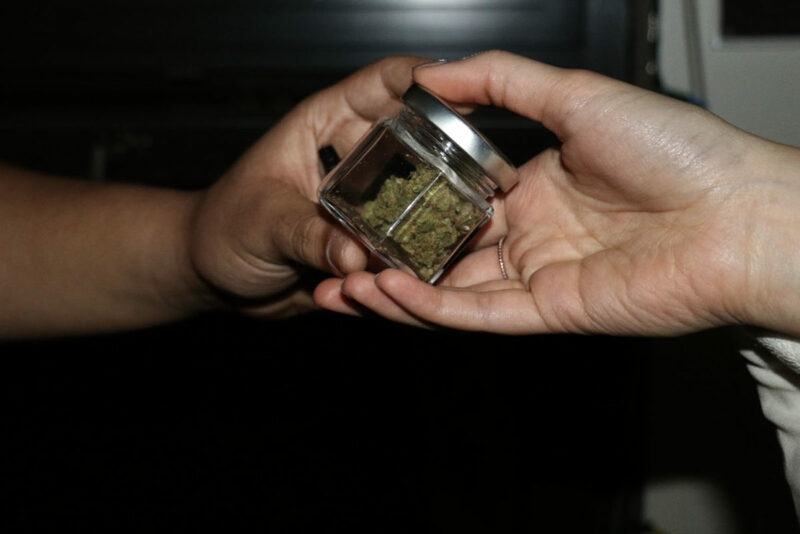 For one first-year at Loyola, smoking weed with friends was a weekly occurrence. But after a bad experience with the drug, the marketing major said she hasn’t smoked since August of last year. During the student’s senior year of high school, she smoked about one hour before driving and said she didn’t think she was high at all. But while she was driving on the highway with some friends, she said she “started to feel really weird” and couldn’t control her thoughts or actions. When she began feeling worse, she pulled over on the side of the highway. The road “looked static-y, it felt like I was in a movie,” she said. The student said she gets nervous before smoking. But she said she gets the same feelings of anxiety from one or two hits as she does from one bowl. “Weed affects everyone differently and just me personally, I don’t like to smoke,” she said. 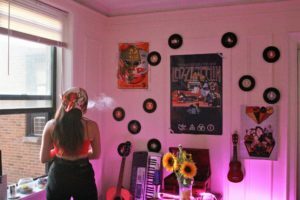 Another Loyola student said she had eaten an edible before going to a concert to “enhance the experience.” But the edible — a chocolate chip cookie baked with cannabis by someone she trusted — did exactly the opposite of that. The sophomore said she ate the entire cookie before seeing Harry Styles perform at the United Center, and shortly before the concert began she felt the cannabis kick in. She escaped the crowd and went to the bathroom, where she felt herself begin to panic and nearly throw up. “I felt like I was gonna throw up but it was actually just a really bad panic attack and I don’t remember much of the concert because I was blacked out having this panic attack,” she said. The student said she’s had panic attacks before that night, without weed in her system, and she was prescribed a daily anxiety medication. She said she’s not sure if the medication contributed to her experience, but the panic attack that night was different than the ones she’s had when she wasn’t high. She said she felt as if she “did this to myself” because she knew it wasn’t a good idea to eat the entire cookie, but she did it anyway. Since that night, the 19-year-old said she avoids edibles, but occasionally smokes weed. He said he had started smoking a couple of months before the incident and would smoke about once per week, but the night of the concert was his first time having an edible. He said he tried edibles again about one month ago and had a similar experience. He said he isn’t affected the same way when he smokes, which has “more of a calming effect” on him.